An inmate identification card, issued by the Department of Corrections, if the inmate is in custody. 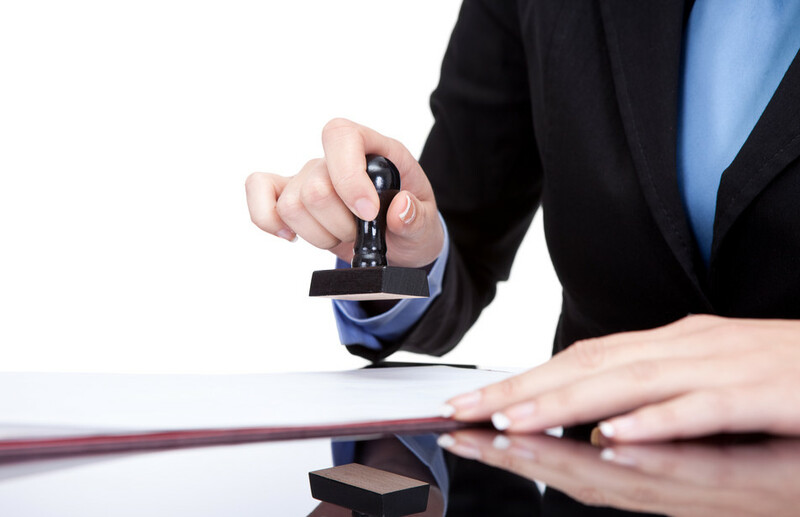 The presence of a document signer in front of the Notary Public at the same place and at the same time is mandatory. *All must contain the following information: Physical Description, Issue Date/Expiration Date, Photo, Signature & Serial Number. NO GREEN CARD. The state of Utah has placed a limitation on the fees a notary may charge for their services. I am a mobile notary service and there are no limitation placed on a notary for travel costs and other related expenses. If you are a client, then I am happy to notarize documents; as allowed, free of charge. Notarization “Does not” guarantee the truth or accuracy of statements in a document. 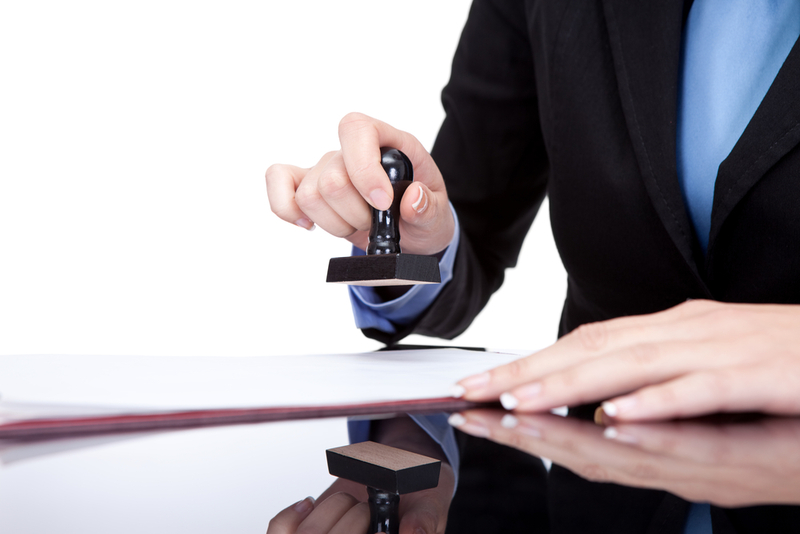 The Notary Public has no obligation to verify the document’s contents. Notarization “Does not” legalize or validate a document. Documents that contain invalidating flaws before notarization will contain the same flaws after the notarization. Notarization “Does not” protect a person’s rights to his or her artistic creation. Notarization “Is not” a patent or copyright. The document you have presented may not have the required notarial wording. Notaries Public are prohibited from advising, instructing or informing a document signer as to which notarization is necessary. To advise in anyway constitutes the unauthorized practice of law and is illegal.